Tales of apocalyptic revenge. The year's most fearlessly funny film. Je ne me souviens pas de la dernière fois où j'ai autant ri au cinéma. “’Til Death Do Us Part” Érica Rivas as Romina.Photo by Javier Juliá, Courtesy of Sony Pictures Classics. “The Rats” Left to right: Rita Cortese as Cocinera and Julieta Zylberberg as Moza.Photo by Javier Juliá, Courtesy of Sony Pictures Classics. “Road To Hell” Walter Donado as Mario.Photo courtesy of Sony Pictures Classics. 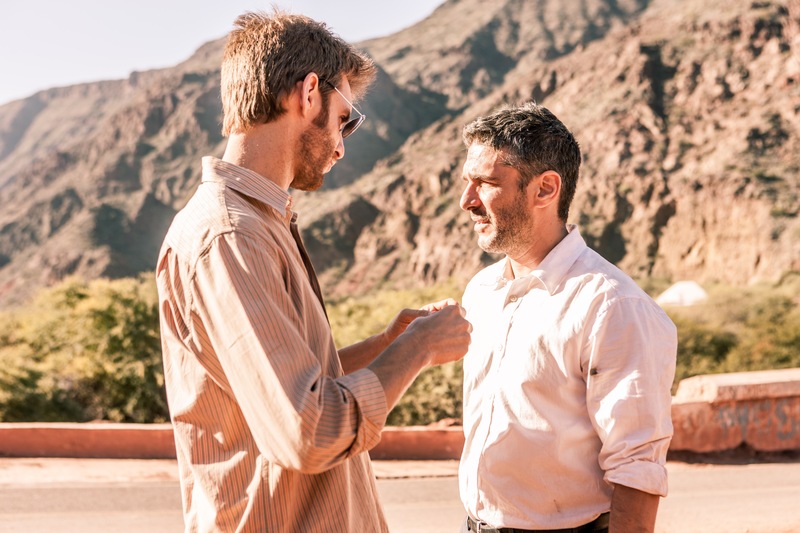 “’Til Death Do Us Part” Left to right: Director Damián Szifron and Leonardo Sbaraglia.Photo courtesy of Sony Pictures Classics. 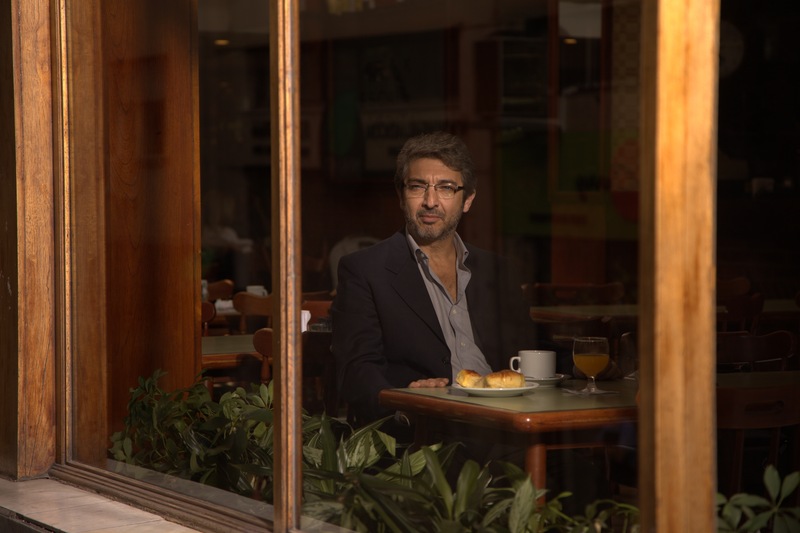 “Bombita” Ricardo Darin as Simón.Photo courtesy of Sony Pictures Classics. 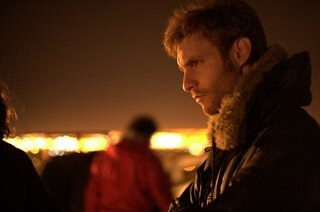 “Pasternak” Dario Grandinetti as Salgado.Photo by Javier Juliá, Courtesy of Sony Pictures Classics. “Pasternak” Dario Grandinetti as Salgado.Photo courtesy of Sony Pictures Classics. 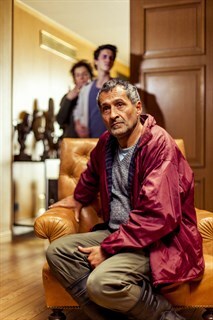 “The Deal” Germán De Silva as Casero.Photo courtesy of Sony Pictures Classics. 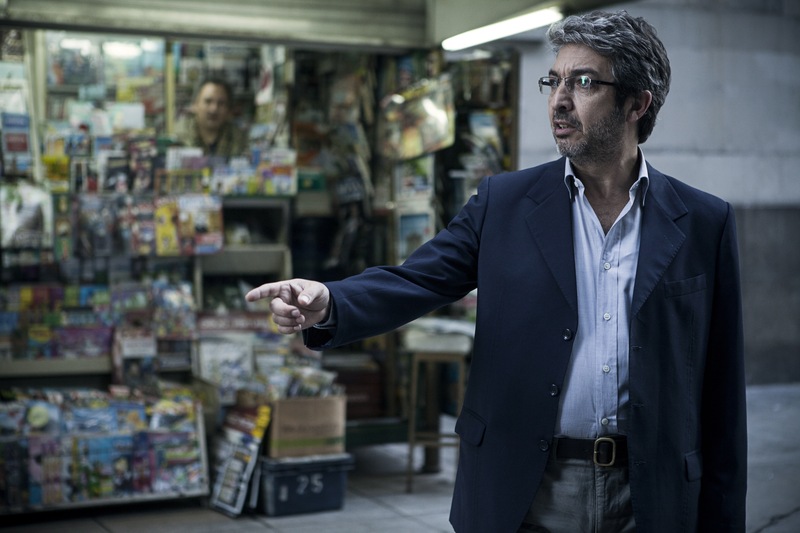 “Bombita” Ricardo Darin as Simón.Photo by Javier Juliá, Courtesy of Sony Pictures Classics. 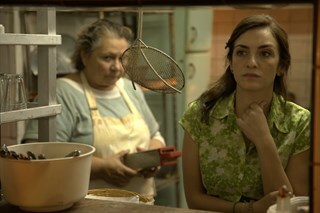 “The Rats” Left to right: Rita Cortese as Cocinera and Julieta Zylberberg as Moza.Photo courtesy of Sony Pictures Classics. 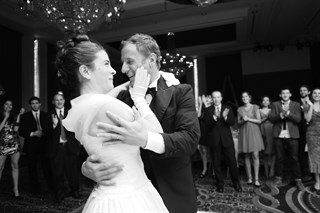 “’Til Death Do Us Part” Left to right: Érica Rivas as Romina and Diego Gentile as Ariel.Photo courtesy of Sony Pictures Classics. 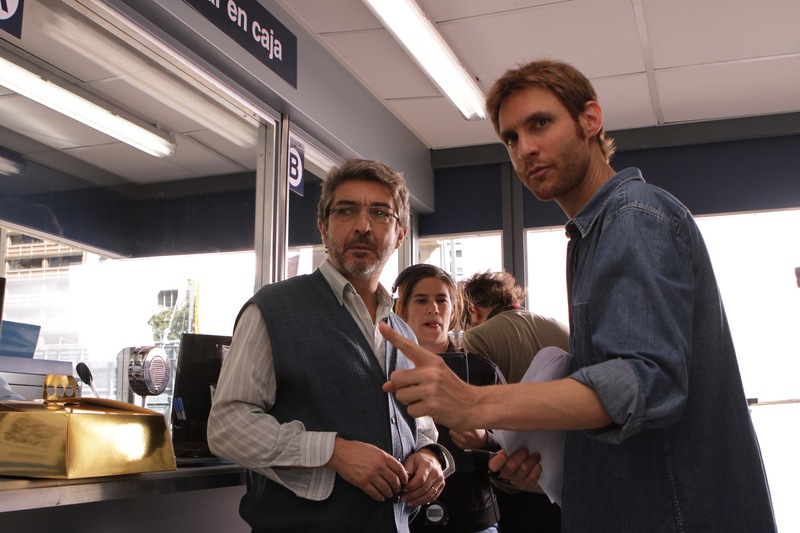 “’Til Death Do Us Part” Left to right: Ricardo Darin and Director Damián Szifron.Photo courtesy of Sony Pictures Classics. 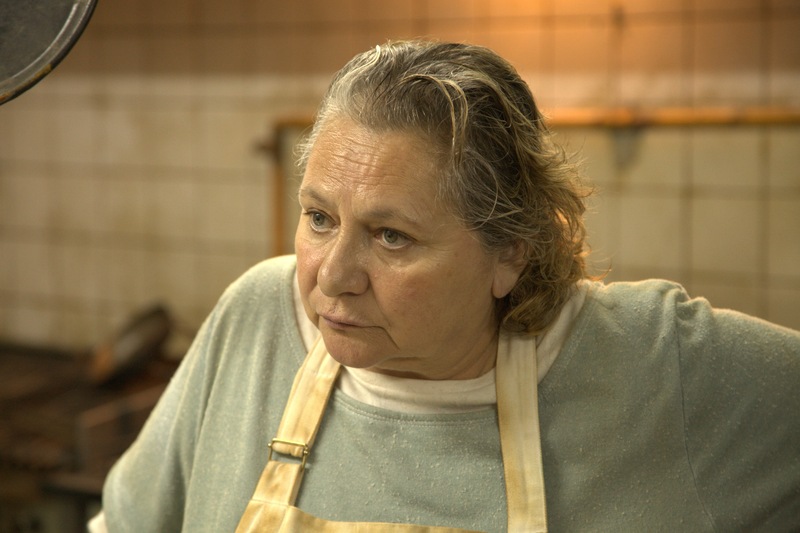 “The Rats” Rita Cortese as Cocinera.Photo courtesy of Sony Pictures Classics. “Road To Hell” Leonardo Sbaraglia as Diego.Photo courtesy of Sony Pictures Classics. “’Til Death Do Us Part” Left to right: Director Damián Szifron and Érica Rivas.Photo courtesy of Sony Pictures Classics. 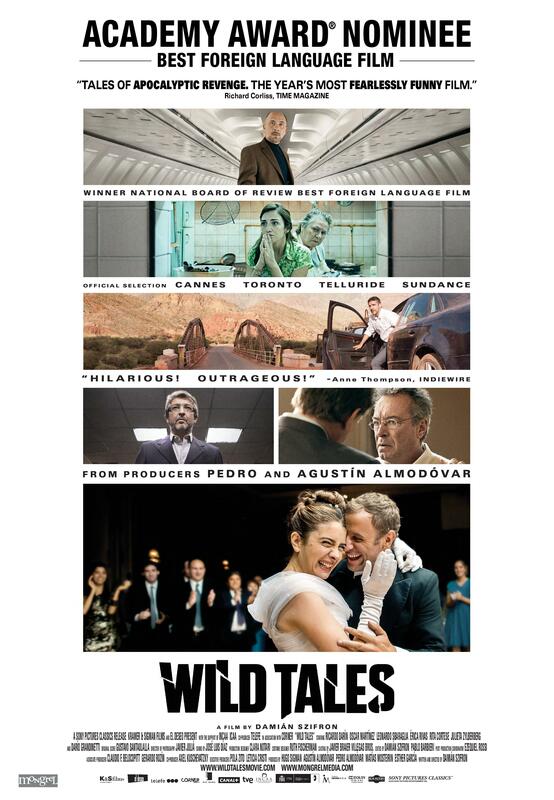 Wild Tales Director Damián Szifron. Courtesy of Sony Pictures Classics. “Pasternak” Left to right: Dario Grandinetti as Salgado and María Marull as Isabel.Photo by Javier Juliá, Courtesy of Sony Pictures Classics. “Pasternak” María Marull as Isabel.Photo courtesy of Sony Pictures Classics. 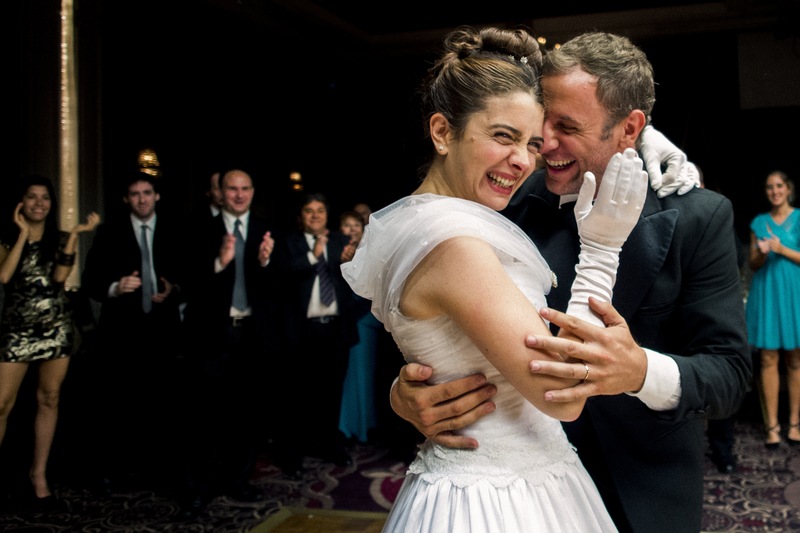 “’Til Death Do Us Part” Left to right: Érica Rivas as Romina and Marcello Pozzi as Cook.Photo courtesy of Sony Pictures Classics. “The Deal” Oscar Martínez as Mauricio.Photo courtesy of Sony Pictures Classics.